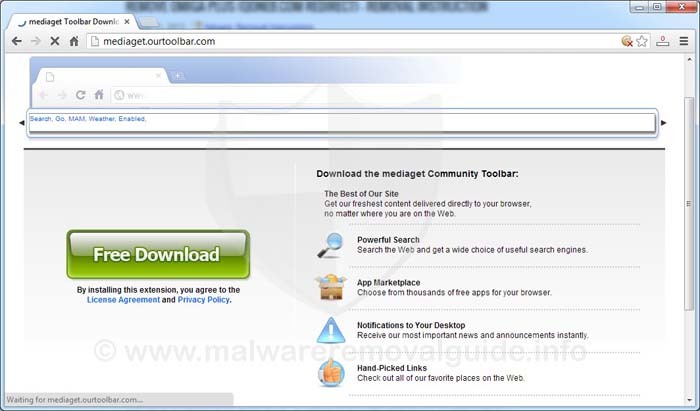 Search.conduit.com is a part of MediaGet Toolbar and a malicious browser hijacker, which is promoted via free software that is spread via wrappers, and once MediaGet Toolbar is installed it will add the MediaGet Toolbar, to Internet Explorer, Firefox and Google Chrome and will change your browser homepage to search.conduit.com, and set your default search engine to search.conduit.com. The search.conduit.com / MediaGet will display annoying advertisements and sponsored links in your search results of your browser, and may collect search terms from your search queries to monitor your behavior on the Internet. 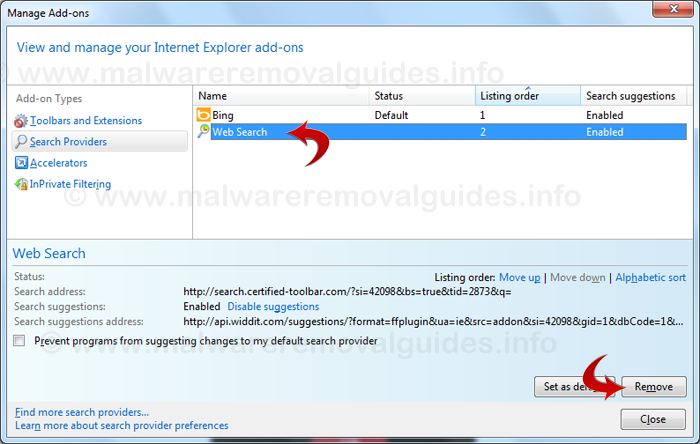 The SafeSearch Toolbar adware is used to boost advertising revenue, as in the use of blackhat SEO, to inflate a site’s page ranking in search results. Furthermore, search.conduit.com / MediaGet may download and install additional adware spyware onto your computer without your knowledge. 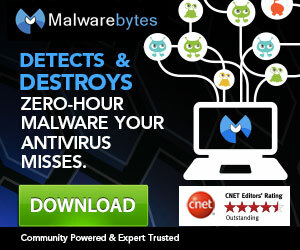 Some products detect this application as PUP.adware, others simply flag it as generic Trojan horse. If you have problems with the redirects to search.conduit.com, various pop ups or a unwanted advertising when you use Internet Explorer, Firefox and Google Chrome , your browser has definitely been hijacked. Please note that this kind of adware categorized as Potentially Unwanted Program (PUP/PUA) can track your browsing activity and even get access to your login information and passwords. The information about your online activity is sent to the remote Command & Control Server straight away and can be used for marketing purposes. 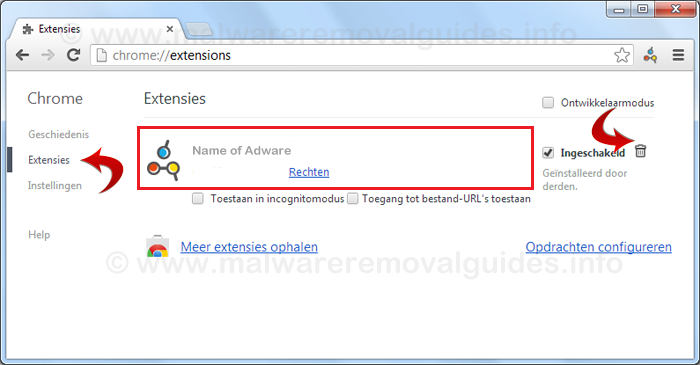 I recommend you to remove this kind of adware as soon as possible from your computer and you can use the instructions below. Then click on the malicious items te remove. 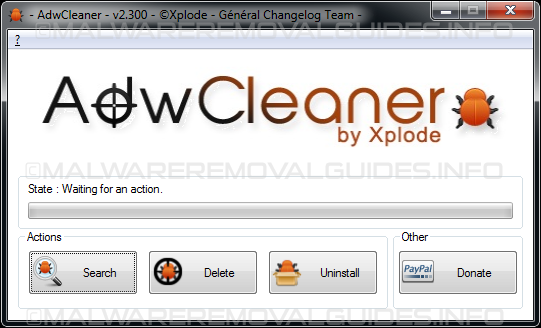 Also on this window, you can find the malicious items to remove.